Scottsdale, just east of Phoenix in the heart of Arizona’s Valley of the Sun, is a top destination for golfers. Boasting some of the most exclusive courses in the country, it’s not uncommon to spot a PGA Tour player or two during a round here. 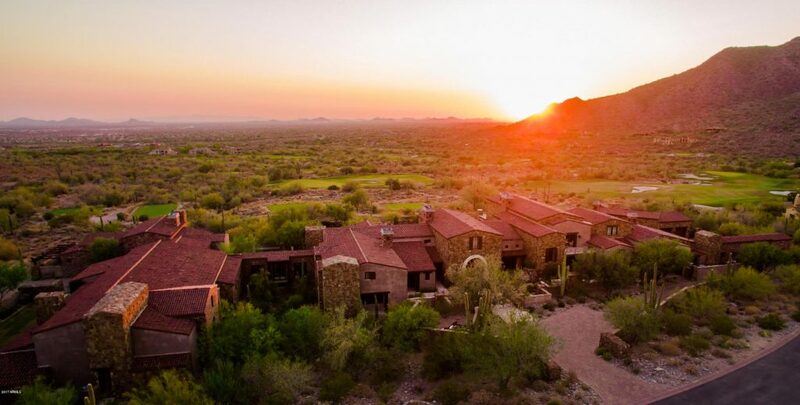 Flip through the slideshow to see the seven of the best golf courses in Scottsdale. Learn where the professionals play. Read the stories behind the legendary holes and the record-breaking scores. Then, experience Scottsdale golf for yourself. 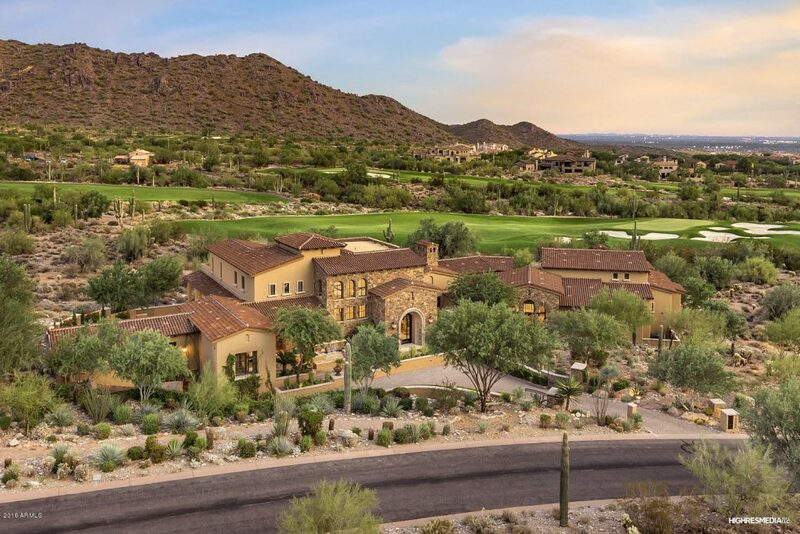 The private Silverleaf Club features a par-72 championship golf course that offers both challenge and playability for every skill level. Scenic views abound, with panoramic vistas of Scottsdale’s unique terrain as the backdrop for many holes. Designed by British Open Champion Tom Weiskopf, the course relies on the natural contours of the land, providing players with Weiskopf’s signature balance of risk and reward. Click on one of the pages below to continue the slideshow.